by strengthening families through education and microenterprise partnerships, building common ground for individuals from different faiths and cultures, and empowering communities through collaborative initiatives. 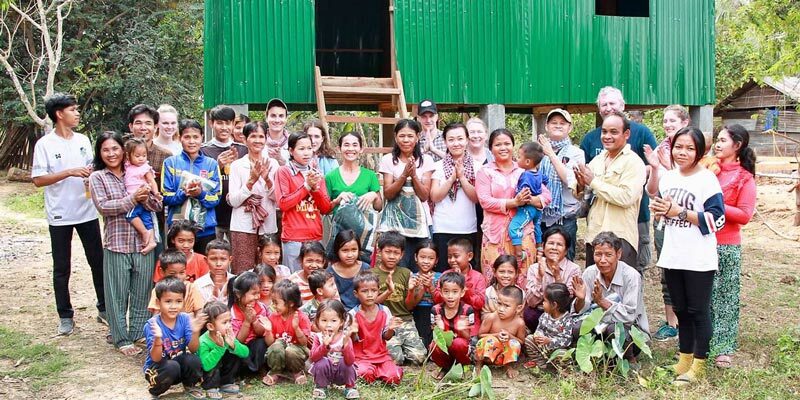 An immersive week of house-building, community development learning, and experiencing the wonders of the Kingdom of Cambodia. An international environmental research project raising student awareness about global environmental concerns and taking an active community-based role working towards a resolution. A social venture business sharing the wisdom and spirit of Bedouin medicinal tradition through workshops and cosmetic and herbal healing products. 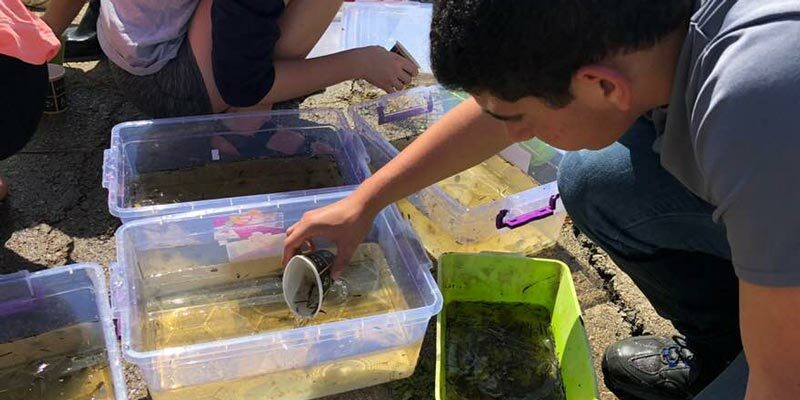 Desert Daughter was invited by the local leadership of the Tel Sheva National Park to join in a hands on educational project between Jewish students from Be’er Sheva and Bedouin students from Tel Sheva. In early January Desert Daughter was grateful to receive five volunteers from the Arava Institute. Learning about Desert Daughter on an educational trip that the Arava Institute had planned as part of the semester’s curriculum, the students had reached out after the semester to ask if they could volunteer more with Desert Daughter’s desert gardening and learn about traditional Bedouin herbal knowledge. We often see an inspiring video or post from a friend talking about a great charity we should give to, or maybe we are moved by a presentation we hear. But then our zeal for helping fades away, and we make excuses for why we can’t give—not enough time, not the right time, someone else will do it, etc. But the truth is, we ALL can help, at ANY time. Here are some ways you can make a difference, no matter your circumstances or stage in life. Contributions to forPEACE will be used for purposes consistent with the goals, educational and charitable tax exempt purposes of the organization. forPEACE personnel are volunteers and administrative costs are privately funded. Copyright © 2016 forPEACE. All rights reserved.